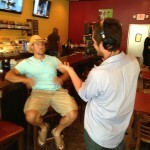 Welcome to a SPECIAL “Yakkin’ With Ya Jagoff!” segment. 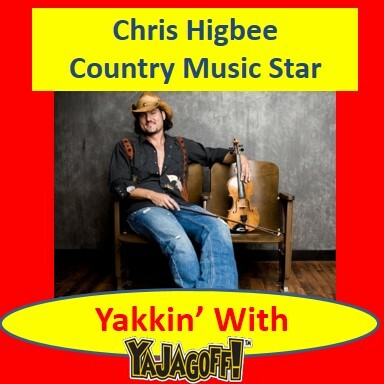 Click the pic below to watch some of Chris Higbee’s music videos. 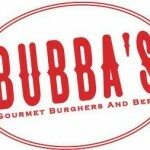 Special thanks to Bubba’s Gourmet Burgers for hosting us!